ERP systems are the backbone of nearly every business. Users are largely satisfied with their solutions – but the level of satisfaction varies widely depending on where the system is being used. Many companies face a dilemma, especially when it comes to supporting their own global trade and logistics operations: Is it better to model the processes in the ERP system or turn to best-of-breed solutions? 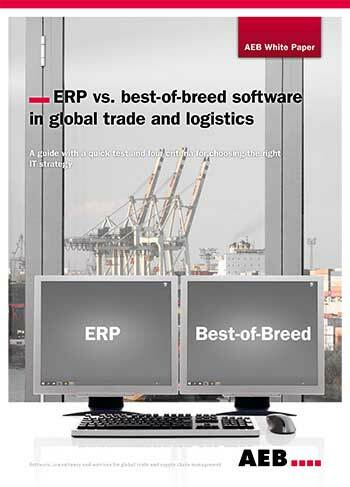 Below is an excerpt of "ERP vs. best-of-breed software in global trade and logistics". To get your free download, and unlimited access to the whole of bizibl.com, simply log in or join free. 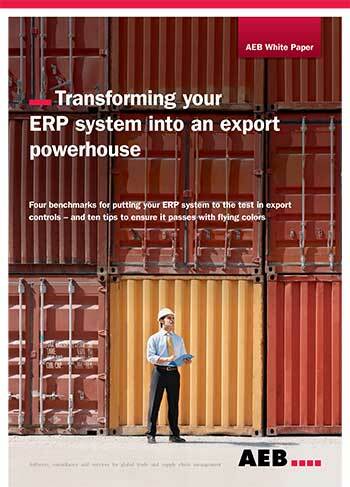 Introduction: ERP systems in practice – what are users saying? This broad definition from Wikipedia gives you an idea of what to expect: ERP software is often a jack of all trades. The solutions have greatly expanded their scope in recent years beyond the traditional functions of finance, accounting, corporate governance, and human resources. In the latest study, Trovarit surveyed nearly 2,400 users on a wide range of criteria and specifically about their satisfaction with 38 “logistics ERP” systems (see chart on page 4). 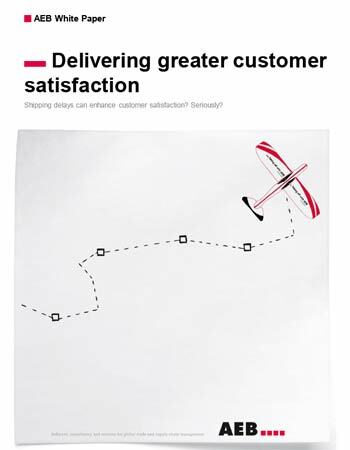 The result: Users are by and large relatively satisfied in the area of logistics. 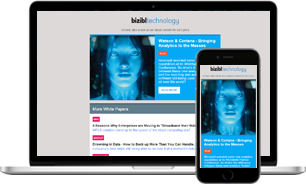 Their ERP solutions deliver the benefit they’re looking for – which is generally end-to-end support for their processes and integration of the underlying data. What the study also shows, however, is that user feedback is somewhat critical for some logistics-related criteria and generally less enthusiastic compared to other business functions. The reason for this in the view of Dr. Karsten Sontow, CEO of Trovarit AG, is that ERP solutions with more sophisticated logistics features are much more complicated than, say, solutions that focus strictly on business administration. The more individualized nature of logistics processes makes the systems very technically complex if they try to cover everything out of the box. If the solutions opt for greater flexibility, on the other hand, then the complexity is shifted to the deployment phase. This often leads to budget overruns and missed deadlines. The complexity of ERP software is also one of the reasons that day-to-day work is so challenging. 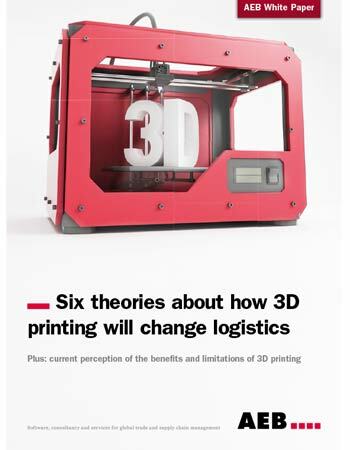 That’s why the users surveyed in the study often criticize the usability of the systems for logistics purposes. “Power users don’t tend to have problems, but it can be a real headache for the occasional user. That is reflected in comments such as ‘not what I would describe as user-friendly,’” says Dr. Sontow. And the sometimes inadequate usability is no small problem, given its critical impact on how the solution is used – efficient use of the software in the stricter sense of the word. Usability and mobility are not the only weak points of logistics ERPs. They also come up short on features in some areas. Another area that is not a traditional strength of ERP systems: transport optimization and management. “Many ERP systems reach their limits here – when they have to feed data back into the control function and then optimize it, for example. But there are exceptions here as well,” assures Sontow. 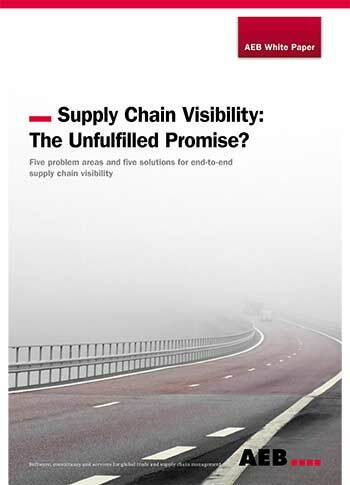 Another weak point can be found in crossenterprise collaboration with supply chain partners. ERP systems do not have all the information they need for supply chain collaboration. The data actually needs to be consolidated from different ERP solutions. There are providers who have this type of solution in their portfolio, but they’re often separate, standalone modules that need to be connected to the ERP system. 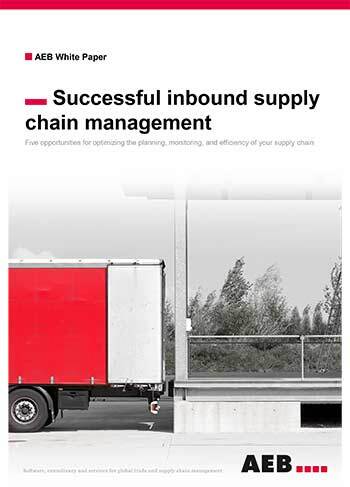 This approach makes perfect sense: The objective, after all, is to share information with supply chain partners such as suppliers, forwarders, and customers. Granting outside parties access to the ERP system – the heart of the IT infrastructure – is a sensitive topic. ERP solutions also contain data that isn’t meant to be shared, after all. Are best-of-breed solutions an alternative? But what are the advantages of best-ofbreed solutions? And where do ERP systems come out ahead? The following chart offers an overview from the perspective of the providers of such solutions. How should businesses go about finding the right IT support? What are the critical issues when looking for the right software strategy in the supply chain? The Trovarit study examined the key factors in choosing an ERP system, helping you answer the question of best-in-breed vs. ERP. The study found that functionality is a dominant factor in the decision for or against certain software. “The decisionmakers check very carefully to see what the solution can do and whether it supports their processes in the way they need,” explains Dr. Sontow. The rule of thumb: The more complex the logistics requirements, the more carefully you need to check whether an ERP solution is the way to go for this functionality. The second most important factor is the flexibility of the system architecture – a topic of growing importance in the fields of both ERP and logistics if you ultimately want to map the intricacies of your company’s unique requirements. Distributed system architectures based on service-oriented architecture (SOA) offer advantages here. SOA supports networks of loosely associated business processes and enables both enterprise-wide and cross-enterprise access to shared services. The result is much greater flexibility and resilience. The expertise of the provider is another important issue and critical to the purchasing decision. “Technology without expert service does not work,” says Dr. Sontow. But it’s not always so easy to figure out whether a provider is an expert in its field. One option is to ask the provider to explain how the system will be installed and to ask reference customers about their experiences. Whether ERP or best-of-breed solution – ultimately, the answer to this question depends primarily on the role of global trade, logistics, and supply chain management in your company: Is it a critical competitive or differentiating factor? If so, then the importance of powerful IT support is that much greater. But what should this IT support look like? A 2013 study by the research firm Gartner yielded an interesting finding: Shippers rely primarily on their ERP software to manage their supply chain as long as the ERP software meets the basic requirements. But the study showed big differences between companies that see themselves as generally below average in the area of supply chain management and companies that rank themselves as “leaders” in this field. A much higher proportion of the latter group turned to best-of-breed solutions. One possible conclusion from the Gartner study: The more important supply chain management is to your company and the better your company wants its supply chain to perform, the more it should look to bestof-breed software. Quick test: ERP or best-of-breed software? ERP or best-of-breed? What is the right software strategy in the supply chain? The following ten statements provide an initial indication of which alternative is more appropriate for a particular company.